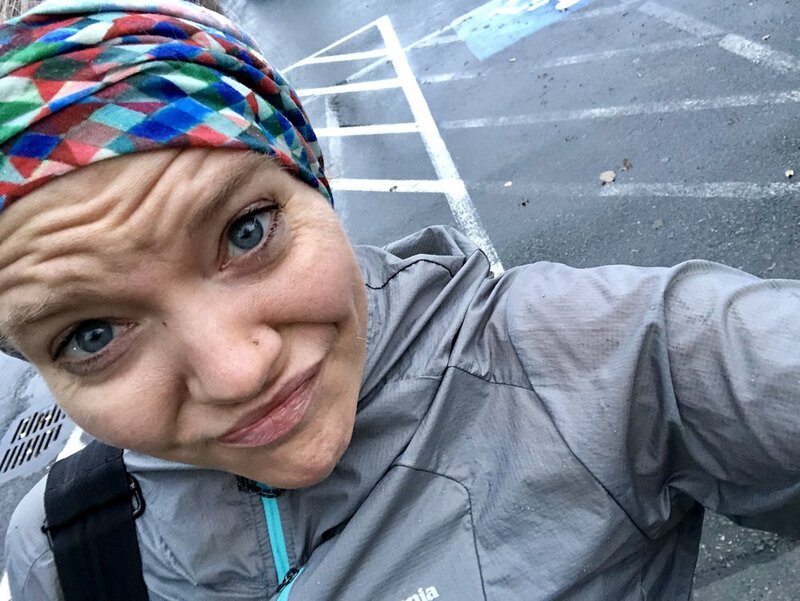 Blog — Jenn's Streak Diary: Why a Run Streak? Jennifer Wilson - Weav Runner - Am I Really A Runner? Every part of you may be internally screaming about this decision, but trust me, it may be the best thing you do in 2018. It takes 21 days to create a habit. So why not create the habit of movement over the next 30 days? It even means getting a jump start on your New Year’s Resolution of wanting to be more active or become a runner. Running or walking each day burns extra calories, which means you can eat extra cookies. And who doesn’t love an extra cookie?! Break through your mental barriers. Will it potentially be rainy, snowy, or freezing? Yes. But will you be thankful you broke down the mental barriers each day you destroyed your excuses? Yes! Take the time to de-stress from your day. Running or walking at least 1 mile will allow you to process what has taken place and put you in a better mood for all the holiday festivities. Build in mini rewards into your streak! If you make it to day 15, go get your nails done or buy yourself a Christmas gift. When we have something to look forward to, we are more likely to stick to our goals. You’ll learn to adapt to different situations. You will have to take account for the weather, earlier sunsets, and you will have to adapt your schedule to your goal of doing 1 mile each day. You get to enjoy the Christmas lights! The very best thing about running and walking in December is getting to view everyone’s light displays in a new way. So enjoy the work your neighbors have put into their display this year. With Weav Run, you will be able to crush your goal of the 30 day run streak. Not only does the music adapt to your steps, it helps energize you to keep moving forward. Being in sync with the music releases endorphins which delay fatigue, help fight pain, and increase performance. And being entered to win a new pair of running shoes doesn’t hurt either. As someone who has personally never done a run streak before, I am going to join alongside all of you and give this a shot. Does 30 days seem like a long time? Yes. Am I currently battling a few injuries? You bet I am. Have I already tried and missed 1 day? Yup. But am I willing to try again and adapt as needed? Of course! So here we go, 30 days of either running or walking 1 mile each day, regardless of weather and circumstances. I know that at the end of this I will be so proud of my accomplishments. So let’s do this run streak together and make the most of the final weeks of 2018!